A DCU student settled a High Court case over university authorities decision to exclude him from his course because of alleged inappropriate behaviour. Lifeng Han, DCU PhD student in computing, was excluded by the college authorities last February after a disciplinary committee believed Han’s behaviour was of an unacceptable and inappropriate nature. His initial proceedings began in May of this year. 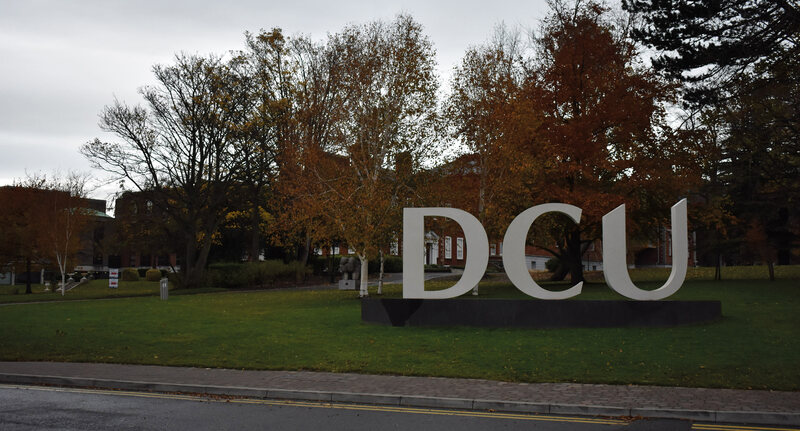 Lifeng Han, who is a Chinese national, stated that this alleged inappropriate behaviour, as recognised by DCU, could be explained “by way of cultural differences”, according to The Irish Times, however, he did not get the opportunity to plead this case. “I am happy that the matter has been resolved and that I can focus on my phd studies,” said Han. During his legal challenge, Han claimed he was denied fair procedures. His reasoning for this was because a member of the disciplinary committee also had a prosecutorial role in his case. Han continued to live on campus during his exclusion, however, was unable to use college facilities or attend classes, as he feared his accommodation, as well as €16,000 he receives for living expenses, were under threat because of the ongoing case. Mr Justice Séamus Noonan allowed him to apply for an injunction, in the event his accommodation became in danger, during official court proceedings earlier this year. Counsel for Mr Han, Frank Callanan was granted leave to challenge the decision of the disciplinary investigation last May. The case came back in October, the application for which was made on a one-side-only represented basis. In the first week of November, counsel for Mr Han informed Mr Justice Noonan that the case had been settled, that a costs order could be made in favour of his client and that any separate defamation proceedings could also be struck out. Mr Justice Noonan made the strike out orders and congratulated the parties involved, noting that the case was in the court list for a while. The “cultural differences” which he said explained his alleged inappropriate behaviour were not disclosed to the public. Chief Operations Officer (COO) Dr Declan Rafferty, who provides administrative support to the Governing Authority, was also reached for a comment on whether exclusion from a course in DCU for such reasons is common. He could not be reached before publication of The College View.